See your car through the eyes of your technician! Understand the in depth training your technician has completed. Know how long your technician has been working on vehicles in a professional environment. Life gets busy! iService has two way texting built into our platform to make communication convenient for you! Continue that meeting, let the baby sleep, or finish your meal without interruption. Technology has vastly improved since the rotary telephone, yet some businesses would make you think otherwise. 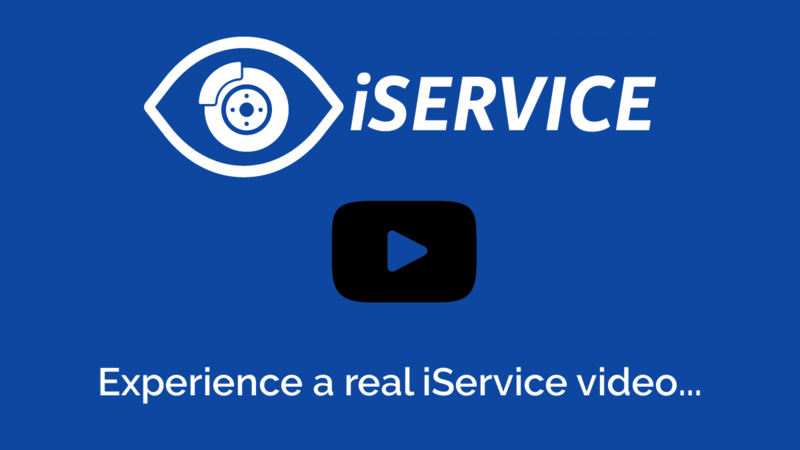 Skip the call directory with 1 click and iService will instantly dial your personal service advisor to discuss the needs of your vehicle. Instantly discover special offers and promotions from the dealership and manufacturer conveniently in the app that will save you money on your repairs. Maybe the repairs are too expensive, or you have just been itching for a new vehicle. Conveniently get an appraisal on what your vehicle is worth, and search for something newer and more reliable.